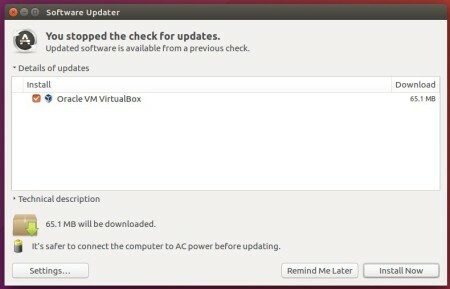 Oracle Virtualbox 5.1.16, a new maintenance release for the 5.1 series, has been released with the most recent Kernel compile fixes. Fix general protection fault when running VBox in KVM. VBoxSVC: fixed a stack overflow on Windows debug builds only. 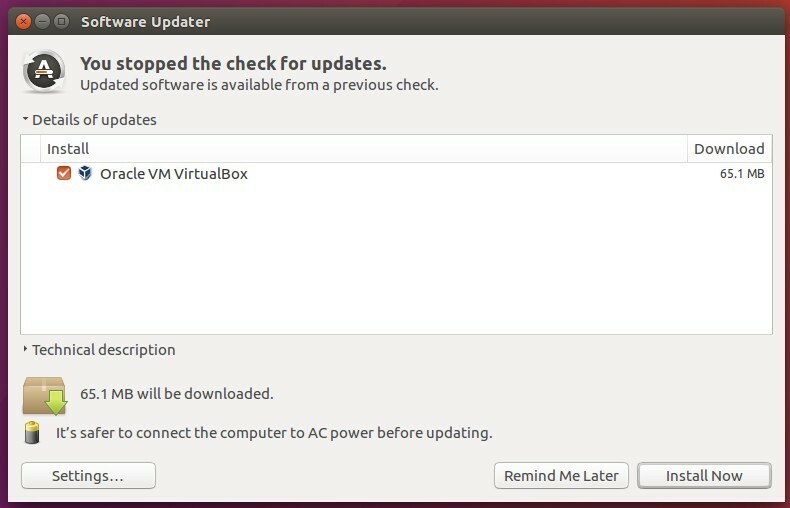 Replace xenial in the code via yakkety for Ubuntu 16.10, trusty for Ubuntu 14.04, or precise for Ubuntu 12.04.